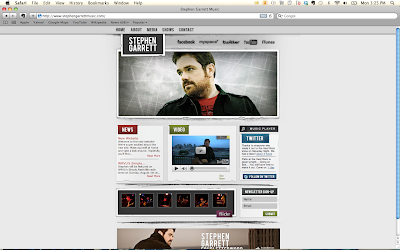 Introducing the release of my husband Stephen Garrett's new website. We hope that you will stop by frequently. Whether it's to taken in a few tunes or to stay informed on the next live shows. 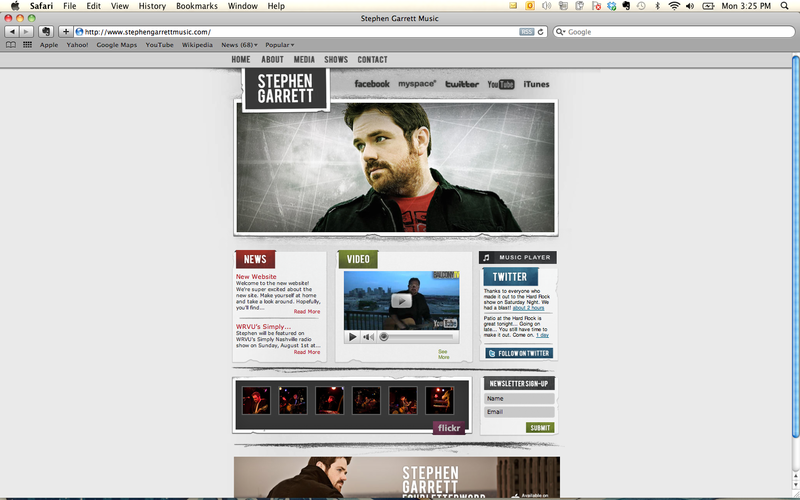 There is also a photos and twitter section to check out the latest happenings in the Stephen Garrett music world! Don't forget to sign up for the news letter! Click on the link below to directly take you to the new website. Let us know what you think.